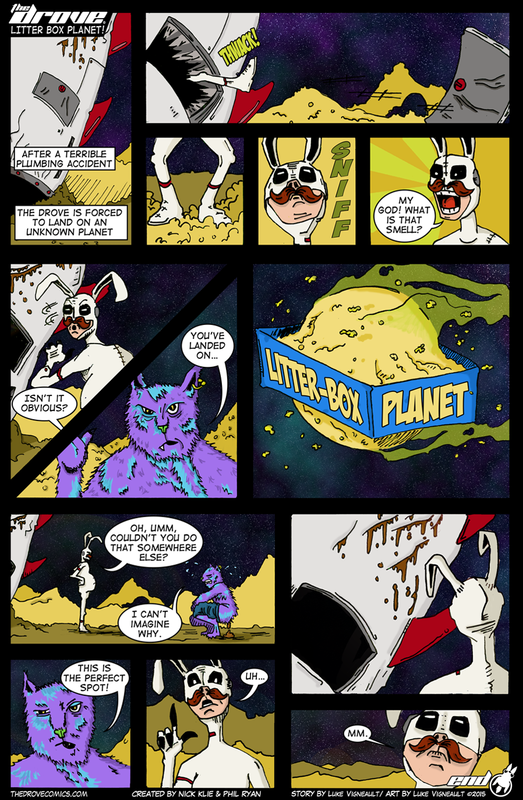 The Drove: Litter Box Planet! For all you cat lovers out there, our good friend Luke Vigneault has hand crafted this feline masterpiece all by himself! Get your cat AND poop joke fix all in the same place!